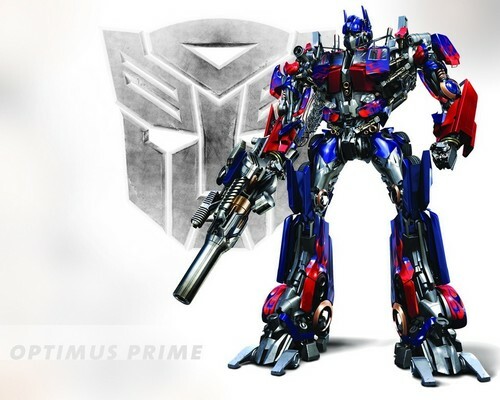 Optimus Prime. . HD Wallpaper and background images in the Optimus Prime club tagged: optimus prime transformers movie wallpaper. Wow, very good picture. I would love that Optimus Prime could be driven in robot mode. I just put on my car this magnet and I feel like at any time it could turn into a robot and lift a car to frighten him. Yes, I'm a little geek of the robots. With the advances in technology we should already have our own Mazinger Z, right?